Get unlimited prepaid mobile voice calls + 300 MB 4G internet data with Reliance's latest plan. The telecom sector is on constant tariff war especially after the introduction of Reliance Jio. While there is a stiff competition among the telecom service provider, almost everyday new plans and tariffs are being introduced which have ultimately benefitted the consumers. However, as Airtel recently launched their unlimited plan which cost only 148 rs. Now, Reliance (RComm) has launched a new unlimited calling plan through which customers will now get an unlimited local voice calling+ 300 MB 4g internet data at just Rs.149. As such, this amazing offer is valid for all Reliance GSM prepaid mobile subscriber across India. The plan has a validity of 28 days. 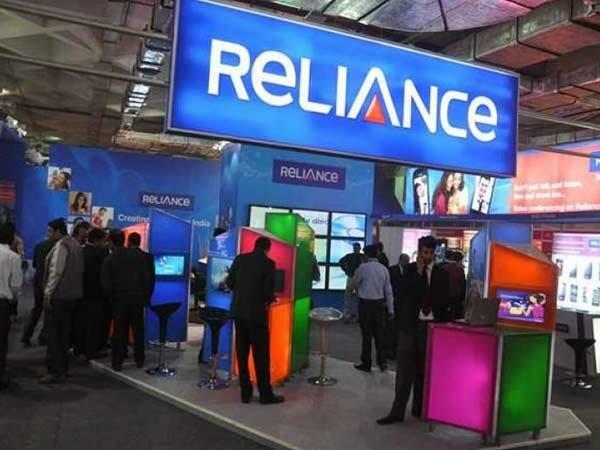 Furthermore, Reliance has launched three unlimited voice calling + data combo plans. Prepaid GSM users can get unlimited voice calling + internet data with 1 month validity at Rs. 149, Rs. 299, Rs. 499. Now that you know about the plan, let's look at how to activate unlimited RComm voice calling in you GSM device. Well, you need to initiate the recharge process of Rs.149 in your Reliance GSM prepaid mobile number. If you have enough credit then you can recharge using your phone. If you do not have enough credit you can always visit the website http://www.rcom.co.in/Rcom/personal/home/index.html to recharge your GSM Prepaid mobile. You can also at the same check other features as well. If you have an online e-wallet account then you can also use Freecharge website or Paytm website to recharge your number online. Now you just need to pay the amount using your suitable payments mode which might be using net banking, credit or debit card. One you complete the transaction you will get a notification that the new service is activated in your mobile phone. Now that the service is activated, you can make unlimited voice calling to local and STD numbers as well as landline numbers without any limit. This offer is valid for calls both within the network and to any other network across India.